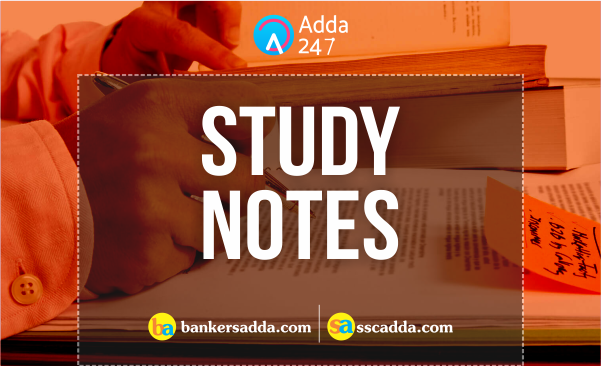 Study Notes is an effective strategy that helps you to learn about the subject. Your mind collects data of random details in the form of keywords, memory maps visualized during preparation. Just jot down main phrases, keywords, make memory maps and highlight important facts. This will not only help you to learn effectively but it will also play a crucial role during last minute quick revision. Here are the study notes of Quantitative Aptitude based on Number Series which will help you to ace your preparation. In Banking or Insurance exams, generally two types of number series are asked. 1. First one is Missing Number Series in which some numbers are given which are following certain pattern. Student is expected to find out the missing number. 2. Second one is Wrong Number Series in which some numbers are given but one number is wrong and does not follow the required pattern. Student is expected to find out the wrong number. 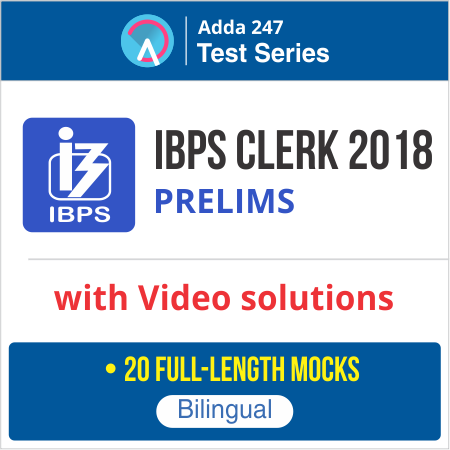 Following patterns have been frequently asked in banking exams which are further explained below in detail. Q1. 1028, 1012, 980, 932, 868, ? Q2. 6, 18, 42, 90, 186, ? Q3. 5, 12, 26, 47, 75, ? Q4. 36, 45, 63, 90, 126, ? Q5. 21, 30, 55, 104, 225, ? Q6. 2, 3, 6, 15, 45, ? Q7. 12, 13, 22, 47, 96, ? Q10. 5, 6, 21, 110, 777, ?